Bord na Mona Littleton, Tipperary. E43. Bord na Mona Littleton, Tipperary. 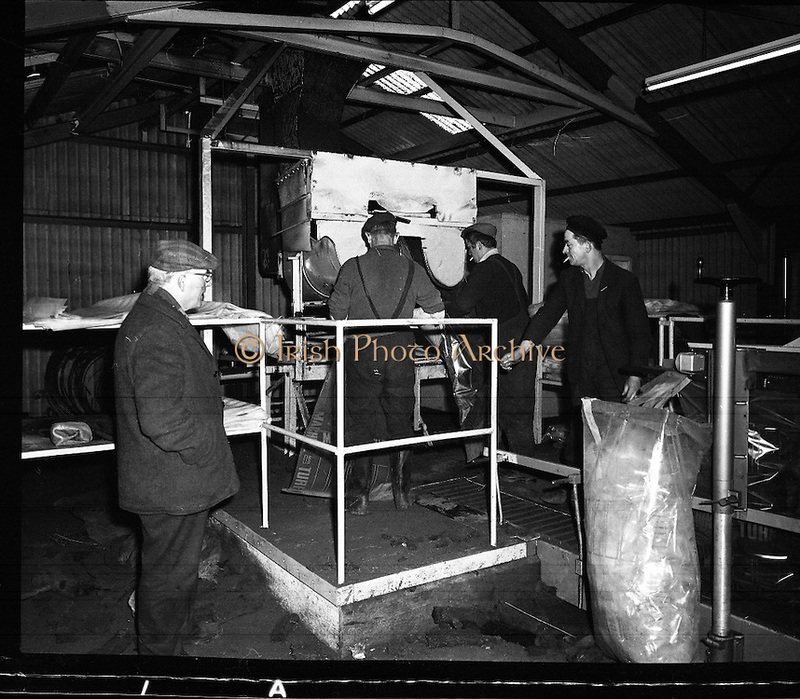 Images of the Littleton Briquette Factory, peat bog and several members of staff who work there. Littleton is situated close to Thurles in Co Tipperary.